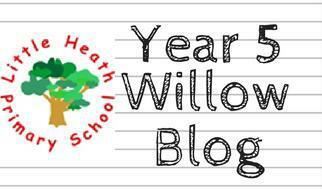 Welcome to Year 5 and Year 5/6! Please ensure your child brings in their reading book everyday. Don't forget to sign their Reading Record if you have heard them read! P.E Kits should be kept in school to ensure that they are always available. Please click on your child's class to see their gallery and page. Computing this term is digital literacy. In RE we will be researching the question - what does it mean to be a Muslim and Sikh in Britian today?